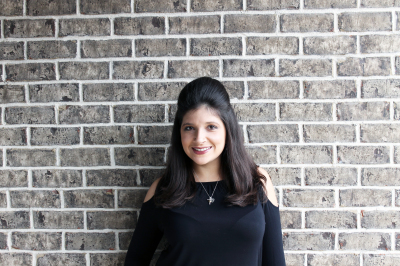 My name is Jessica and I am the creative passionate mind behind Jessica Bencomo Events. My love for event planning began when planning my own wedding. I hold a degree in Business Administration from Georgia State. I have always wanted to own my own business. After ten years traveling the world as a flight attendant I decided I wanted to pursue my passion and become a wedding planner. I enjoy every step of the planning process, from helping my clients create a budget to choosing all the details of their wedding. 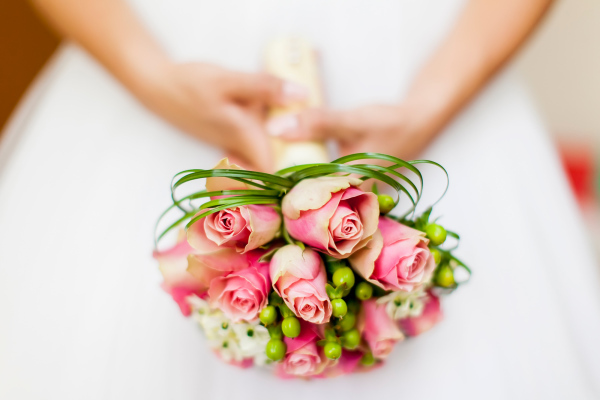 My passion for events, attention to detail, caring and understanding of all my clients has allowed me to build my reputation as a wedding expert and a thriving business as an Alpharetta wedding planner. Let's grab a cup of coffee or a glass of wine and discuss your best day ever and my role in helping you plan it!.